For two weeks, I was the lone night float intern in the ICU. We had some crazy cases, as you can imagine, but what I want to write about are the stories the staff told me about how our ICU is haunted. Yes, you read that right—haunted! Us interns and residents hang out in the quietest corner of the unit, studying/sleeping/goofing off/etc. I noticed the nurses and staff would stay away from our end of the unit and remain gathered on the opposite side (our ICU is split into two, separated by the entrance and all the break rooms, stock rooms, and bathrooms). So I came over to them one night and asked what the deal was. That’s when they spewed a barrage of ghost stories at me that they swear are true. 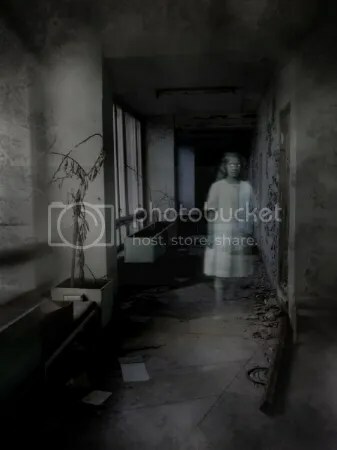 I have yet to experience anything paranormal in this hospital (my house was haunted growing up, but that’s a whole other blog post), but here are some of the stories they told me…just in time for Halloween! Room 910 is like any other bed on the unit, roomy with huge glass doors and windows revealing a gorgeous view of the city. A cardiac monitor and various medical paraphernalia are hooked to the wall opposite a flat screen TV. A white board identifying who your caretakers are sits on the wall in front of you. Obviously, lots of people die in the ICU, and sometimes their deaths can be quite traumatic. Motor vehicle accidents (MVAs), exsanguination, codes, attempted murder; you name it, we’ve seen it. The young man in this post was in room 910. So you can imagine my reaction when the nurses told me this room was one of the creepiest in the joint. From eyewitness accounts, an attractive middle-aged man in a suit haunts this room. As to what happened to him, no one knows, but people have caught glimpses of him standing there, beside the bed, staring out the window. His apparition isn’t “ghostly” in the sense the media portrays it; he looks like a real life person, just standing there, before he vanishes into thin air. He’s never actually looked anyone in the eye, always keeping his gaze locked on the landscape. I wonder how he died and if he had been so critical that he wasn’t able to look out the window before his death. Now, it seems, in the afterlife he can take in the view all he wants. Room 902 also has its own creepy history, and a respiratory therapist told me about her experience while she was treating a patient there. The patient was an elderly man who had been brain dead for quite some time, but his family refused to give up on him. The RT (let’s call her Tammy) had been in the room with the patient, going over her notes as she signed out to the next RT coming on shift. Tammy had been sitting down, wearing her glasses, and she had them attached to a cord around her neck. As she was chatting away with the next RT (let’s call her Jane), a cold wind swept over them (“it froze me to the bone”) and they both looked up, trying to figure out the source. The brain dead man was still laying there on his bed, his heart beating away as the ventilator breathed for him. 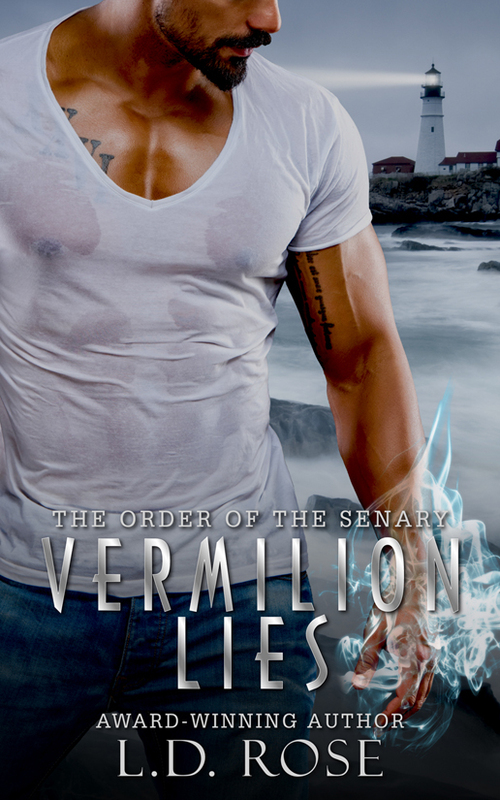 Then Tammy felt an icy hand touch her shoulder as her glasses were suddenly lifted off her face, hovering in the air before her. Tammy saw Jane’s jaw drop, terrified as the glasses then fell around Tammy’s neck, held by their cord. Jane bolted as Tammy sat there, frozen, the hand still on her shoulder. Finally, the spirit let her go, and she got the hell out of there. The hospital is kind of strange in a sense that the main elevators never stop at the second or fourth floor; they’re not even options on the panel. The building is old and has been expanded into multiple parts, so I’m sure there are a few areas that are boarded off, private, or for offices only. The ICU is on the ninth floor, the very tippity-top, and there’s a morbid running joke that patients go to the ninth floor to die. Although that may be true, I’m starting to wonder what the fourth floor is all about. Let’s just say Tom has never used the elevators again and now makes good use of the stairs! And last, but not least, there’s Sophia, a dead nurse who stirs up trouble throughout the ICU. In the past, the hospital had its own in-house nursing school, back when nurses wore the traditional white uniforms. Sophia had been one of these nurses and she’d ended up in the ICU with a severe infection, eventually dying at a young age (nowadays, we’re almost too good at keeping people alive). Her spirit decided to take up residence in the unit, disrupting the peace whenever she can. She pulls charts off shelves, dropping them on the floor, tosses needles, blood collection tubes, and even pens wherever she pleases. If you walk into her, she makes your blood run cold, like an icy draft blowing through your body. Her whispers can be heard at odd hours of the night, and sometimes you can hear her walking if you listen hard enough. She’s been there for years, wreaking havoc and making her presence known. Makes me wonder if she’s still waiting to graduate and is trying to help the other nurses in her own disturbing way! These are just a few of the many stories the staff told me about our creepy little corner of the world. Funny thing is, not a single physician on the unit has experienced these paranormal encounters…isn’t that strange? I like to keep an open mind, and I’ve actively been trying to find these spirits. I hang out in room 902 and 910 when they’re empty, staring out their windows. I ride the elevator at every opportunity in the middle of the night. I wander around the unit, waiting for Sophia to throw something at me or whisper in my ear. Nothing. Not one single thing. I got to admit, I’m starting to wonder if they’re more scared of me! This entry was posted in Uncategorized and tagged ghosts, halloween, haunted hospital, medical internship. Bookmark the permalink. Well, thank you Linda. I am totally creeped out at 8 in the morning! Haha, I loved those stories! Yes, now I really am scared. What a loser I am, eh? I will share these with my daughters, though. They’ll love them! LOL, you are not a loser, Sharon! I’m glad you enjoyed them and thanks for reading. 😀 Let me know what your daughters think! Love these stories and “Horrors of History”. More please! Thanks, Deb! Glad you enjoyed it. 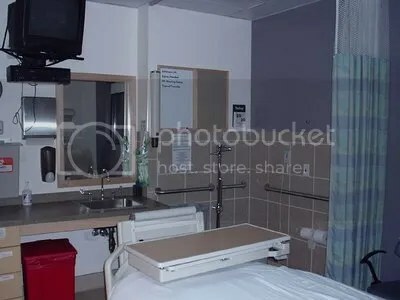 I’ve worked in hospitals (neonatal ICUs) for over 25 years, and while I’ve yet to see anything frankly paranormal, I’m quite convinced that some rooms/bed spots are more troublesome than others, even in our brand new, 1 year old NICU. I am so totally into Halloween so this story was right up my alley. The spookier the better. I want to see or hear something like these stories. As long as I am not alone when I do…..
Halloween is my favorite, Amy! So much fun and shenanigans. 😉 glad you enjoyed this!